Bedsheets | Hunnia Daunen Kft. The white sheets are made of 100% cotton material, it needs ironing. You can put the terrycloth sheet on your mattress, it is covering it’s sides and tensely flat against. Thanks for the round rubber it can’t move during the sleeping. Doesn’t needs ironing. From all two kinds we produce such size you want. 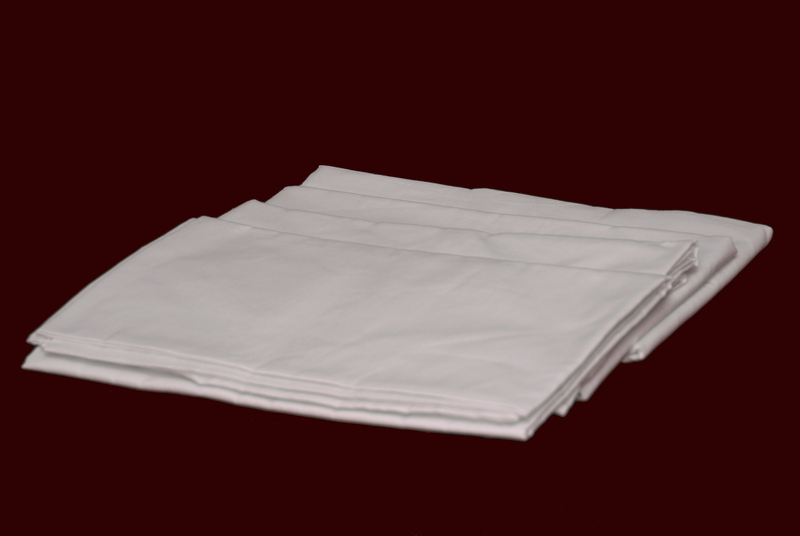 The white sheets are made of 100% cotton material, it doesn't need ironing.